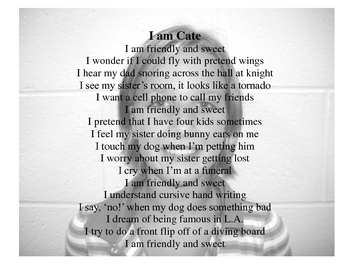 What a great way to showcase your students with this cute poem idea. Students us a computer to type out the poem. Then they put their picture behind the poem. Parents LOVE these!